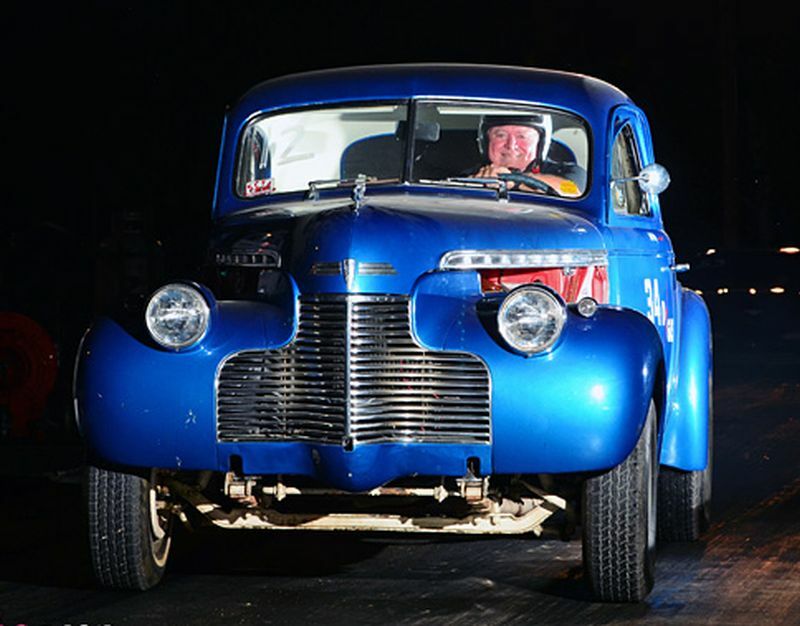 This entry was posted in People & Places and tagged Chevy, Gasser, Wayne, www.facebook.com/stromberg97 by Clive. Bookmark the permalink. Hi Gary, Jetting very difficult to predict sitting here, as local elevation and gas play as much a part as engine tune. I can see you will need to jet down a little though – maybe 0.043 or 0.042 main jets and much small power valves too – maybe even the smaller number 71. As a rule though we always say get it running first with what you have then you know where to start. Oh, and keep them all the same, and all idling. Then get the car on a rolling road or at least a gas analyser.Thanks.